How to use our Huawei H12-711-ENU zip file easily? When you download Huawei H12-711-ENU HCNA-Security-CBSN zip file successfully. You will find the following three: "www" folder, dumpsbase.exe and the other one file in the zip. file. Click dumpsbase.exe and run it. 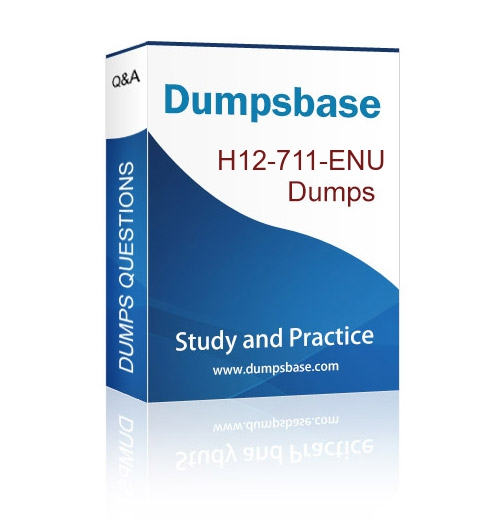 Dumpsbase only provide you Huawei H12-711-ENU HCNA-Security-CBSN exam in SOFT format. We don't offer you Huawei H12-711-ENU PDF file.